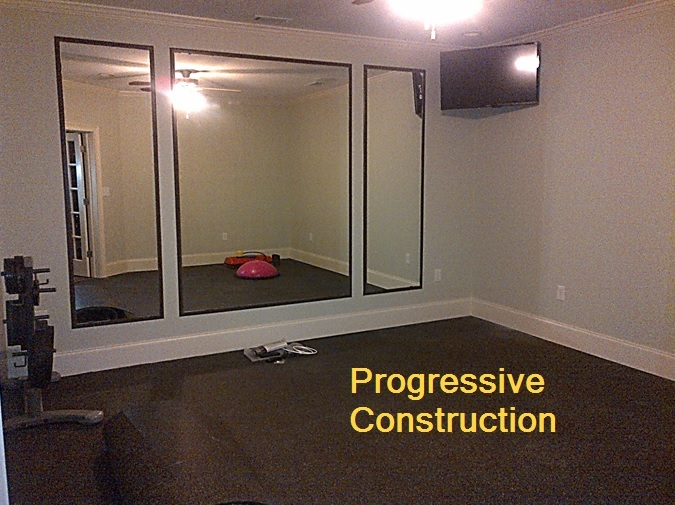 Progressive Construction and Flooring Services, LLC is an Atlanta based home improvement company that has formulated creative basement finishing concepts that specifically meet the needs of individuals looking for a truly turn key basement finishing and remodeling experience. 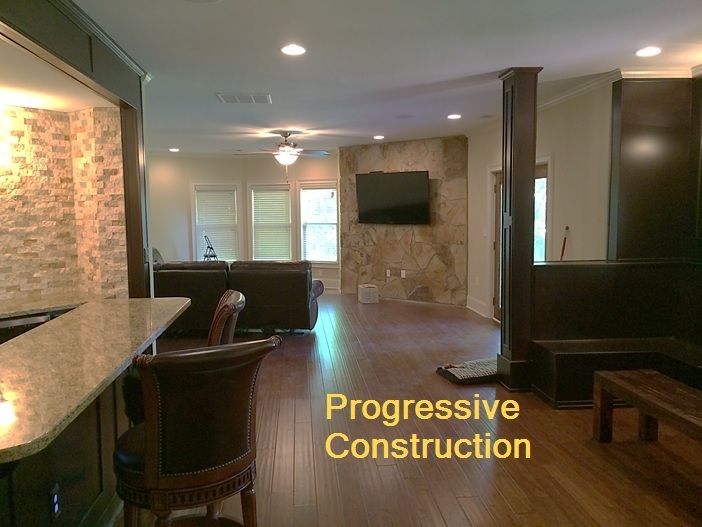 Please take a look at our work and decide if Progressive Construction and Flooring is a company you would allow to earn your business. Your Basement is the place to watch what you want when you want...as loud as you want!!! We welcome you... 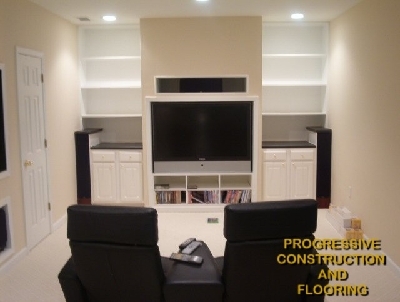 The show starts when you call us...Progressive Construction: Atlanta Basement Finishing at its best!! !